Paryanta Management Consultancy: Should we consolidate the different boards in education? The single board option is appealing because it provides a tidy bureaucratic solution to what appears to be a messy problem. Consolidation would concentrate expertise and investment in research and development in a single institution, be more conductive of sharing of best practices, avoid the unnecessary replication of functions across multiple boards and allow for greater economies of scale. Differences are bound to happen if we operate too many boards at the same time. Certainly there are some drawbacks. But if it is introduced universally in all sections of the country, it will work well. We can get the whole nation, Kashmir to Kanyakumari, together using this system. Addition taught in Kanyakumari will be the same as addition taught in Kashmir. 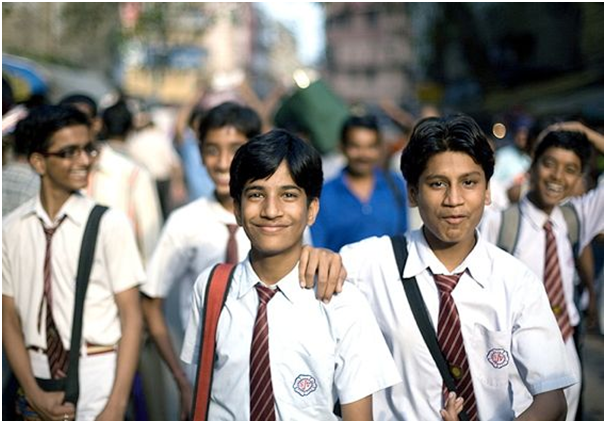 The stress levels that parents have when their children are really small, about whether to put them in SSC or ICSE or IGCSE or any other board, are really high. Young parents are very confused. So having a universal board will be good. One board is a great idea because if we look into it, every board deals with the same topics and concepts, only the approaches are different, so in that case we are wasting a lot of resources and time. Today, if a student wants to join a certain course, they have to go through a competitive exam because they all come from different boards. Once we have one board, a lot of issues such as college admissions will be solved and everybody will be on one level. Every school has its own idea of judging or assessing a child. So when we are consolidating the exam board on what basis will be the child assessed. Will it be by his own school’s result and how could we actually assess the results of the school.And if assessed who is going to judge it and on what scale, so a lot of things comes into picture when we think of consolidation of different boards. If we try to make one single board, one big question is to bridge the gap between rural and urban population standards. We cannot lower the standards of the urban lot and we cannot raise the standards of the rural lot. At the same time, finding teachers for both the urban and rural areas will be a big problem.